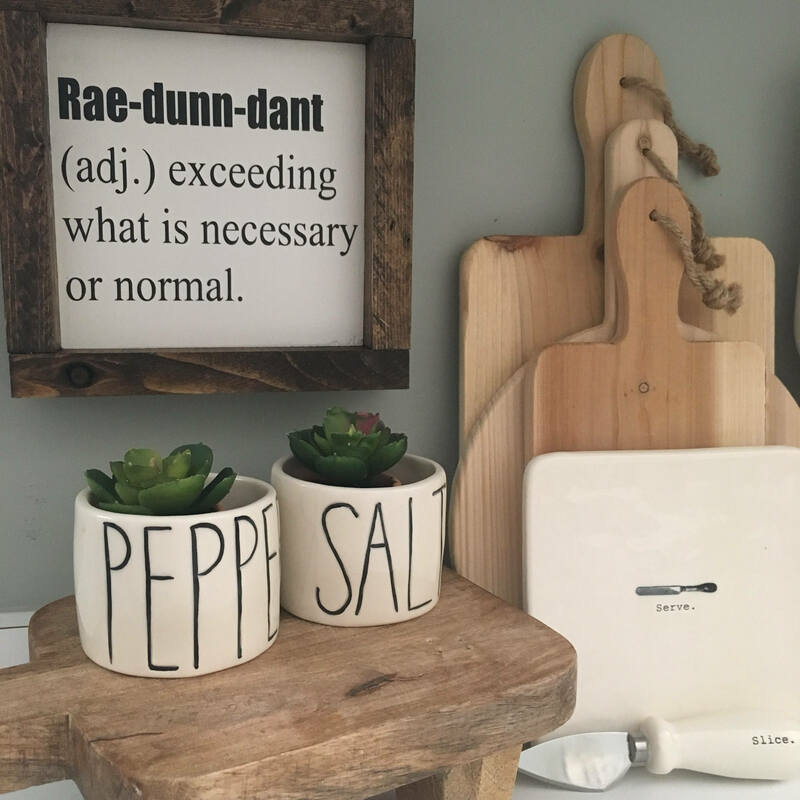 Our Rae-Dunn-Dant sign would be a great addition to your home décor or even a great gift. Please allow 2-3 weeks for production time (this doesn’t include shipping time) to be made. 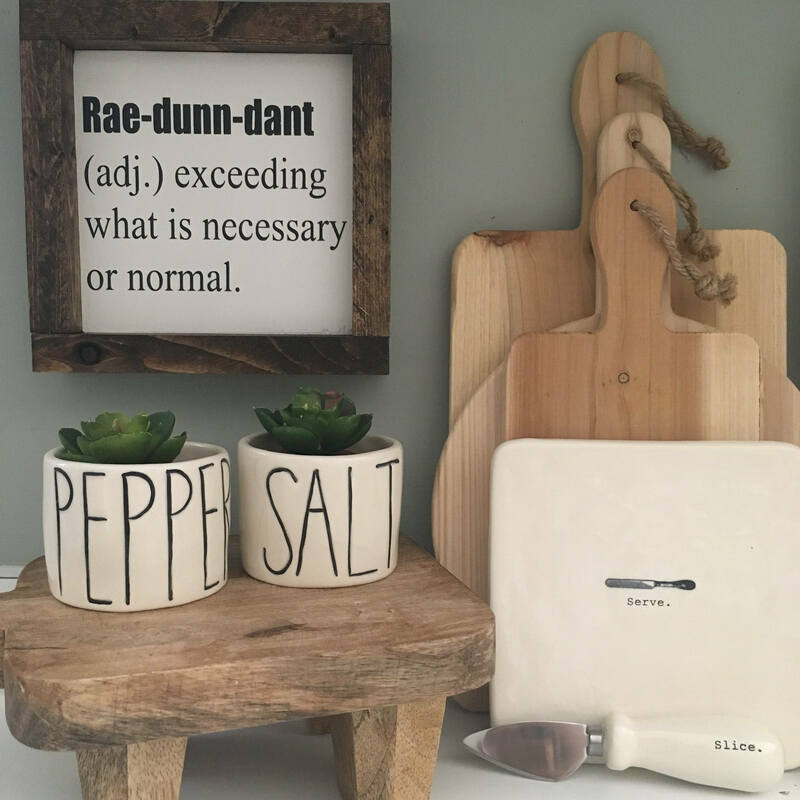 All items are handmade in order received. Your items will be shipped via USPS, and you will receive a tracking number once it begins the shipping process.